What a load of dribble! No matter how cute they are, many babies go through the dribble phase! Some parents may actually be alarmed at how much saliva their baby produces, but in most cases it’s completely normal. * Dribbling usually occurs when the baby is around 3 months of age, but it can begin sooner or later on in their development – every toddler and baby is different. 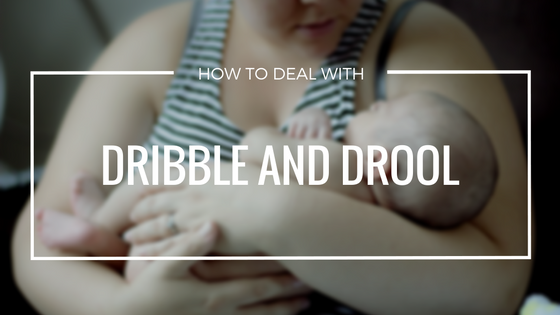 We’ve put together a little guide to why babies dribble and a few tips on how to deal with the drool. *We are not medical professionals and you should always seek advice from a GP or hospital if you are concerned about your baby’s drooling habits. The main reason we produce saliva is to begin the process of digestion of solid foods. Saliva not only moistens food but also breaks it down so it is easier to swallow. Our spit actually contains the enzyme amylase, which cleverly breaks down starches into maltose and dextrin. This is why if you hold a piece of savoury bread in your mouth for a few minutes without chewing or swallowing, you’ll usually get a slight sugary taste! These glands usually begin to develop when a human is around 3 months of age, i.e. when you’re baby’s body is preparing itself to digest solid foods. You may also find that your baby is chewing on their hands – this is also part of this development. As saliva builds however, your baby will not yet know how to move the liquid to the back of their mouths to swallow it. This is where it falls out of their mouths and onto a nearby bib or item of clothing! 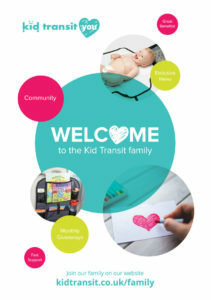 “Some babies just don’t know what to do with their spit, so out it rolls,” says Andrea McCoy, M.D., a medical director at Temple University Children’s Medical Centre in Philadelphia, (www.parenting.com). Drooling can also be a result of teething. This usually begins at around 6 months of age, but it is completely normal for a baby to begin this stage earlier or later in their life. Saliva at this point acts as a cooling agent for tender gums and mouths. Of course excess dribble can also be caused by colds, blocked noses, sore throats and other medical problems. So if you really are concerned, don’t hesitate to have a word with your GP. How do I deal with all that dribble? Unfortunately the best way for parents to deal with the dribble is to ensure that they change bibs, clothes and bedding regularly and when necessary. Babies will learn in time to swallow their saliva, but in the meantime you’ll just have to keep them as clean as possible and wait it out. However, award-winning baby brand Mama Designs have invented a stylish way to keep your baby’s neck and clothes as dry as possible. Snoodie® is a baby dribble snood that has a built-in absorbent layer to catch and absorb drool when it rolls out of the mouth or down the neck. 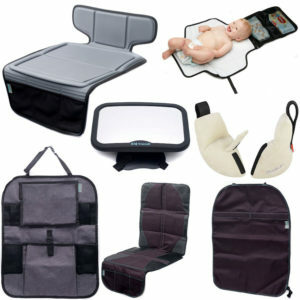 They come in a variety of lovely patterns and colours and are very affordable, so be sure to take a look. If the drooling is the result of teething, you can help your baby out by soothing their gums. Give your baby cool and soft foods and liquids to slightly numb the problem areas. Soft frozen fruit is perfect for this as its sweet, healthy and will ease irritation. Massaging their gums will also offer some relief from the pain. Be sure to have clean hands and gently massage your baby’s mouth with your little finger. A clean, soft towel with some ice will also do the trick. Dribble rash is caused by the enzymes in saliva that irritate a baby’s sensitive skin. It’s best not to use creams or petroleum jelly as young babies can easily ingest them. Instead just try to keep the mouth area clean and dry by using a soft cloth to gently remove the damp. If drooling is a problem at night, place an absorbent pad under their sheet to help prevent them sleeping in wet bedding. If they wake during the night, use this as an opportunity to swap sheets to dry ones. Do you have any tips or tricks to help with dribble and drool? Let us know in the comments below or via our contact form and we’ll add them to this post! Previous Post: « 7 Mummy Blogs You Must Read This Autumn.